Reporting and monitoring are critical components of an effective fisheries management regime. 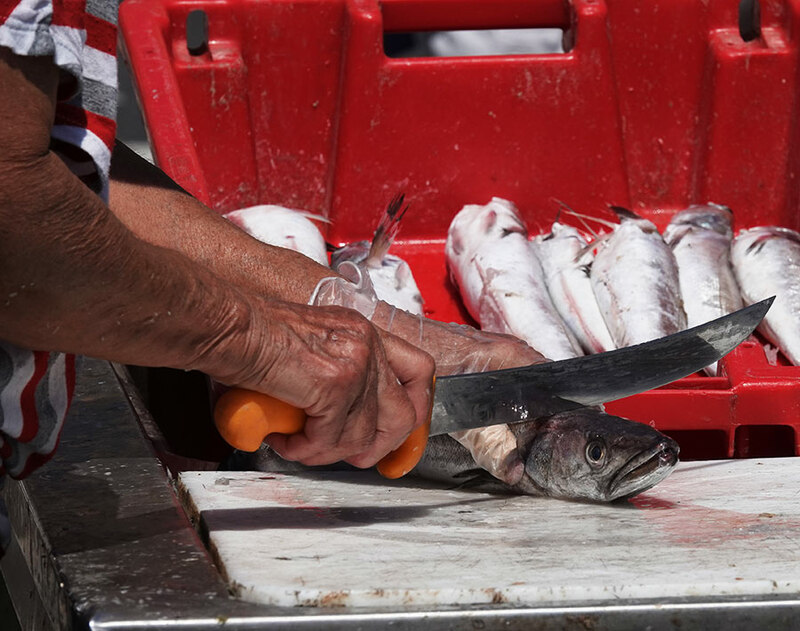 New Zealand’s Ministry for Primary Industries contracted JPEC Ltd to develop and project-manage the early-stage implementation of its new electronic reporting and monitoring framework for commercial fisheries. 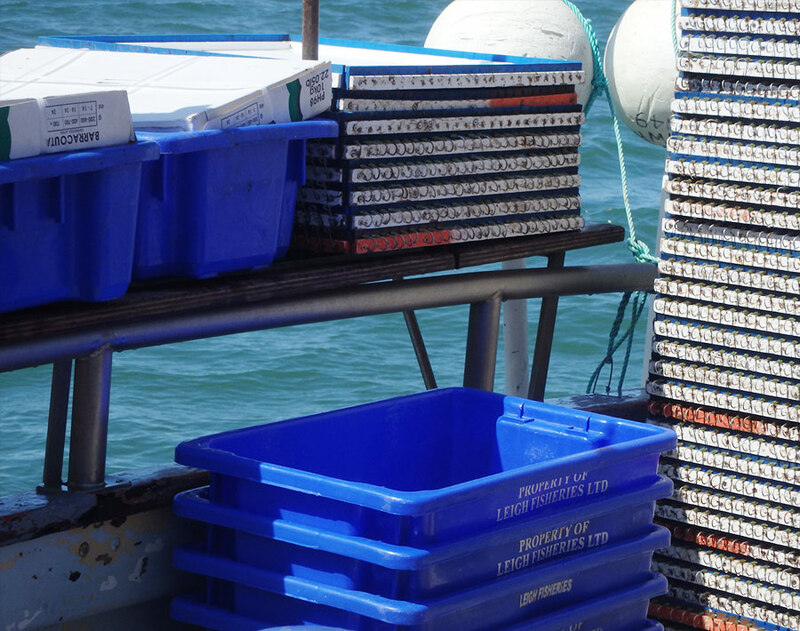 The new framework (called IEMRS) was needed to update New Zealand’s approach to commercial fisheries reporting and monitoring, which had not changed significantly since the early 2000s. The purpose of IEMRS was to provide accurate, integrated and timely reporting and monitoring data on commercial fishing activity, to inform the decisions of fisheries managers in government and industry. 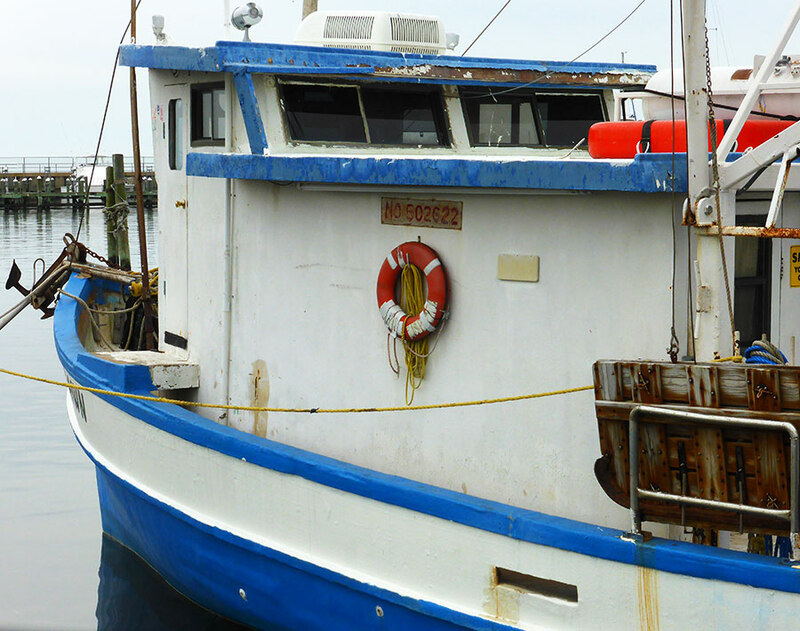 The core components of this new framework were geospatial position reporting, electronic near-real time catch reporting, and electronic monitoring using on-vessel cameras to enable verification of fisher reports. Initially, JPEC developed the Ministry’s conceptual foundation of IEMRS into a real-world programme of technical, policy, regulatory and operational work. JPEC then project-managed delivery of the work programme by the IEMRS team, with input from staff across the Ministry and other government agencies, and extensive consultation with stakeholders. JPEC Ltd’s extensive knowledge of fisheries management, monitoring, policy and regulation, and capability in building a highly-skilled project team, underpinned the successful development and early-stage implementation of IEMRS. At the end of this engagement, the regulatory framework was in place for IEMRS, reporting and monitoring requirements and data needs had been identified, and the first stages of roll-out were complete.